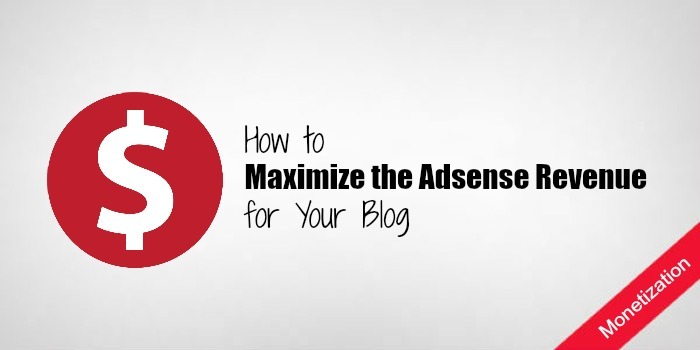 In this post, we will talk about how we can maximize the revenue from Adsense. 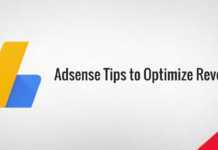 before we start the article, I want to mention that I’ve written a few articles already on optimizing Google Adsense, and instead of adding the same content here, I wouldn’t suggest you check them out after reading this post. Ad3: End of the Post. Now, the point here is to remember that, if your blog is getting a good amount of traffic from Mobile phones (it’s 80% in my case) and you are using a Mobile Friendly Theme, there is only one column that is visible to the user. Which means that the Sidebar goes at the bottom of the post, which also makes the Sidebar ad go to the bottom of the post. So, the majority of visitors who are coming on your blog from Mobile phones, won’t even see it as they would exit the page right after reading the post. And the other thing we can do to get Maximum Revenue, if your posts are long enough, we can also use 3 Text Link Ads provided by Google. 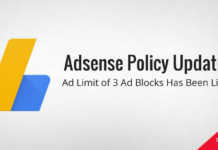 As it is clearly stated by Google on their Policy and Terms page that a publisher can add a maximum of 3 Ad Units, 3 Text Link Ads, and 2 Search Boxes. 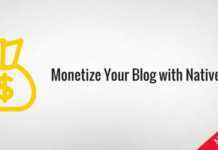 We can use the free WordPress Plugin called Quick Adsense. It lets you easily put ads wherever you want. 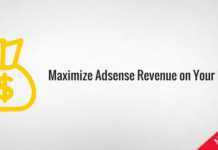 Quick Adsense offers an easy to use control panel where you can put the Adsense codes and choose where they should appear in the post. It also supports widgets, which means you can easily manage Ad codes at one place. I did the exact same thing for my food blog and results were pretty amazing, the CTR was improved by over 200%, which has also increased the Revenue by 200%. 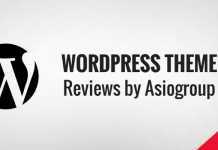 I am using a more Advanced Plugin called WP Ads Pro, it’s a premium plugin available at $36 on CodeCanyon. I use WP Ads Pro for a more advanced Ad Setup, which includes showing Ads on the basis of Device a visitor is coming from. For example, A desktop visitor would see an Ad in the Sidebar, but for the Mobile user, the ad would appear in the middle of the post. You are the reason behind my 500% revenue increasement. I just want to give you a huge thanks. The concept of putting ads below first image is just amazing. It improved my CTR 440% in just 1 week. Keep writing asif, you are going to be a great author! Expecting good stuffs from your Email newsletter (I just subscribed). Thanks, Rohit, glad the article helped you.